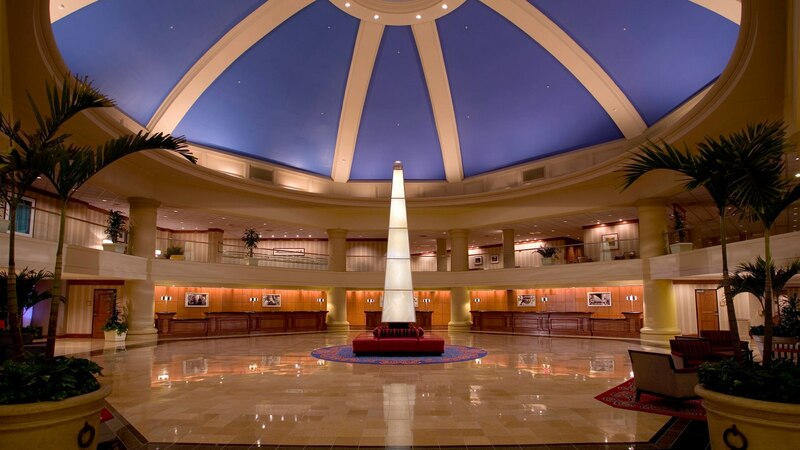 Your adventure in the Nation's Capital awaits at the historic Washington Marriott Wardman Park. 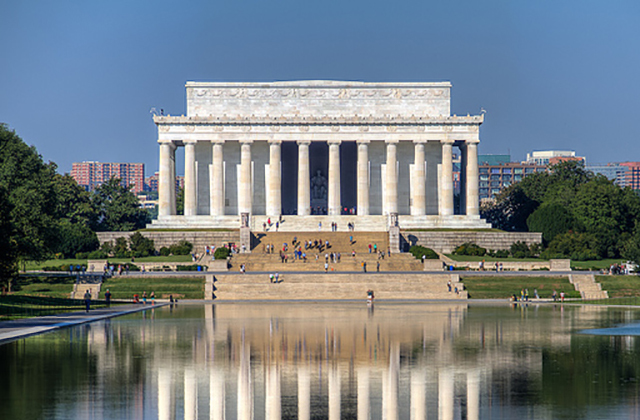 Located in Woodley Park, the historic hotel is just steps from the Woodley Park-Zoo/Adams Morgan Metro station, putting the White House a quick metro ride away. 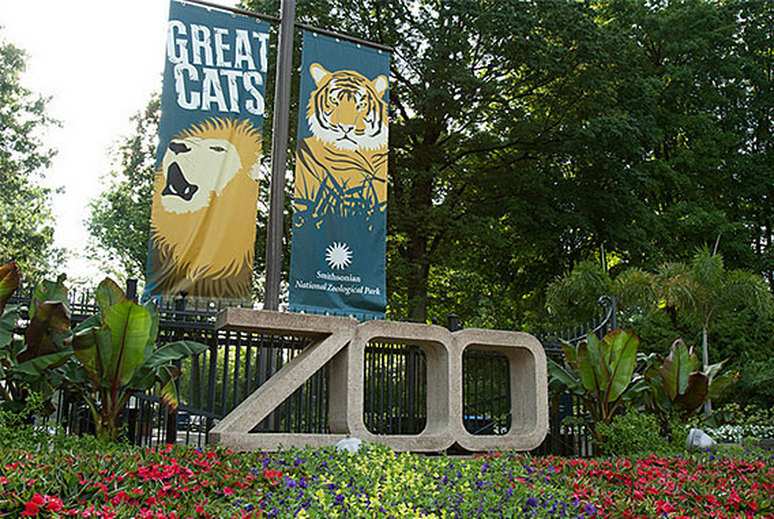 A quick walk from the hotel is the Smithsonian National Zoo, Adams Morgan, and Rock Creek Park. Rooms feature stylishly appointed rooms include modern amenities, plush bedding and high-speed Wi-Fi. MCAA was able to secure very reasonable rates for two room types. Please register your hotel room thru MCAA. Availability of room types limited. First come, first-served. If you are using someone else's credit card, please ask for a credit card authorization form. Enjoy the convenience of two double beds, where you'll find a comfortable sitting area, convenient working desk and in-room coffee maker and tea service. Enjoy the spacious, newly remodeled king guest rooms featuring an ergonomically designed work area, high-speed Internet access & a relaxing sitting area. Washington Marriott Wardman Park on-site parking is $48 daily. Valet parking is $55 daily. 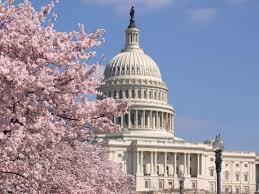 Ronald Reagan Washington National Airport (DCA) is located 7 miles from the hotel. 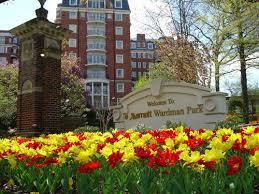 The Washington Marriott Wardman Park is metro accessible from DCA. 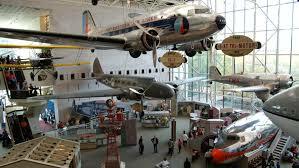 Washington Dulles International Airport (IAD) is located 24 miles from the hotel. Baltimore/Washington International Thurgood Marshall Airport (BWI) is located 34 miles from the hotel. Union Station is located 3.5 miles from the hotel. Woodley Park-Zoo/Adams Morgan (Red Line) is 0.1 miles from the hotel. See you in the Nation's Capital! 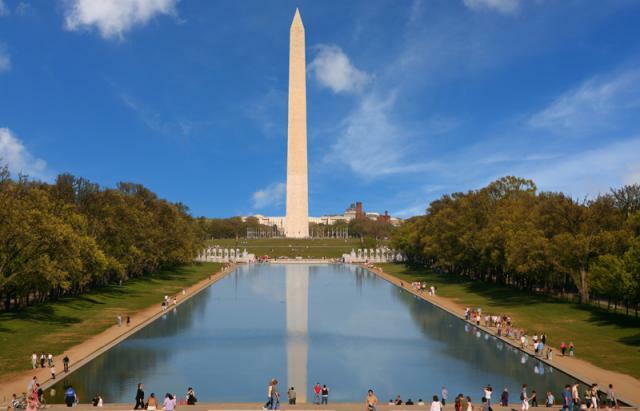 We look forward to seeing you in Washington D.C. for our best GreatFutures Forum yet! Registration is free! Contact us if you have any questions. We have improved online registration, but if you prefer download the registration form. As the conference approaches, please download the MCAAEvents meeting app for your onsite conference use. Your password to gain full access to meeting information will be sent to you from MCAA in September.